Shenzhen Xinhongxing Packaging Co., Ltd.
We always upholds the concept of quality first, choose us and expand your product. -What is the format9 Illustrator - .ai / .eps / . Bulk order: usually 5-7 working days for production, lead time is based on your qty. 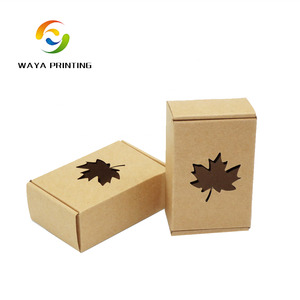 Dongguan IU Package Co., Ltd.
Shanghai Zhongchen Packaging Materials Co., Ltd.
Shenzhen Wan Bangde Printing Technology Co., Ltd.
paypal Packing: Fancy custom made strong export carton, then to paper pallet or as per customer's request. Q :Are you a factory or trading company9 A: We are a company which is a combination of production and trade,include industry and trade integration business. Fashion always attach great importance to quality controlling from the very beginning to the very end. 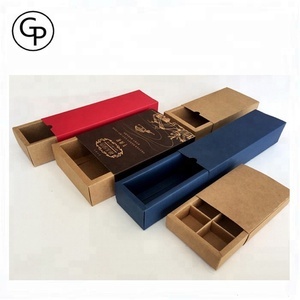 We can proivide paper box samples with our digital sample machine which color can match 80% as the actual printing machine, with custom paper and design and cutting . But if you have to get actual sample which using printing machine like production, we have to charge sample fee which is around USD50 to USD100 without express fee. Q6. How Can I arrange shipment 9 A: 1) You can either use your required shipping forwarder, give me the contact so that I can arrange the shipment for you. 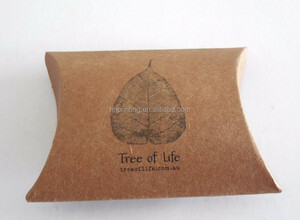 Guangzhou Shenyi Packaging Co., Ltd.
Gold Source Green-tech (Fujian) Co., Ltd.
2. The lead time for mass production based on your orders quantity, finishing, etc. We will show you the photos of the products and packages before you pay the balance. 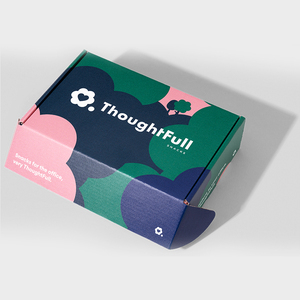 If you have any question, please leave us a message or send an email to us, usually we will reply within 24 hours at work days. 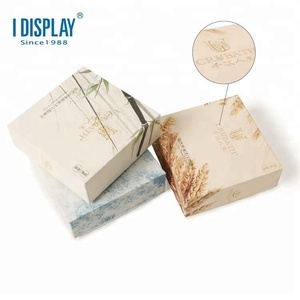 Fujian Foxsun Printing & Packaging Co., Ltd.
Xiamen Xinanxing Import And Export Co., Ltd.
Shanghai Longying Paper Packaging Co., Ltd.
Alibaba.com offers 14,735 packaging paper for soap products. About 56% of these are packaging boxes, 2% are packaging tubes, and 1% are packaging bags. 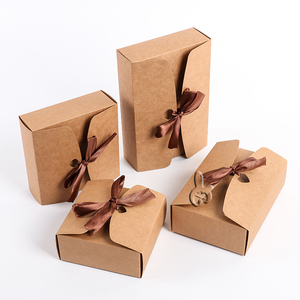 A wide variety of packaging paper for soap options are available to you, such as gift wrapping paper, food wrapping paper. 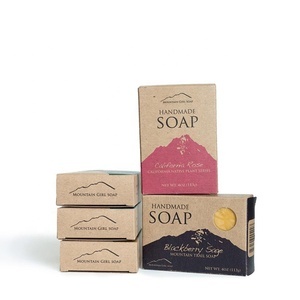 You can also choose from waterproof, moisture proof, and greaseproof. 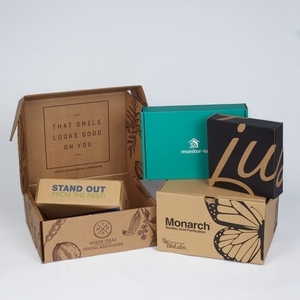 As well as from gravure printing, letterpress printing, and offset printing. 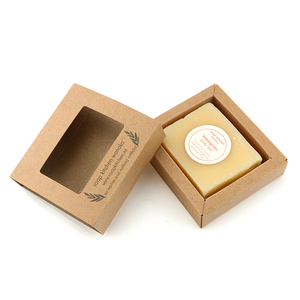 And whether packaging paper for soap is wood pulp, bagasse pulp, or mixed pulp. 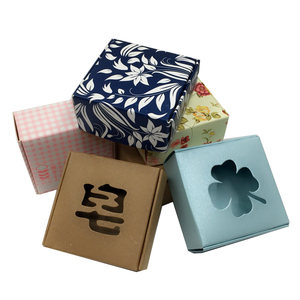 There are 14,735 packaging paper for soap suppliers, mainly located in Asia. The top supplying countries are China (Mainland), India, and Taiwan, which supply 99%, 1%, and 1% of packaging paper for soap respectively. 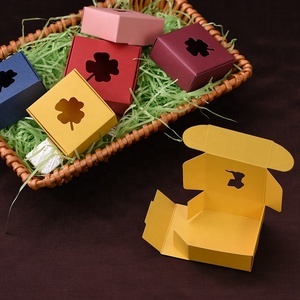 Packaging paper for soap products are most popular in North America, Domestic Market, and Western Europe. You can ensure product safety by selecting from certified suppliers, including 4,065 with Other, 3,587 with ISO9001, and 760 with FSC certification.